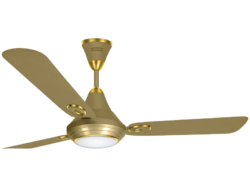 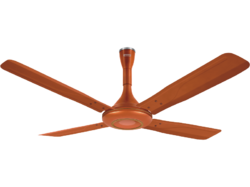 Providing you the best range of aureus ceiling fan (havells), avion ceiling fan (havells), dew ceiling fan (havells), melania ceiling fan (havells), veneto ceiling fan (havells) and inspire ceiling fan (luminous) with effective & timely delivery. 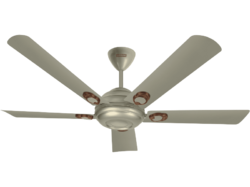 We are leading supplier of Havells Fans. 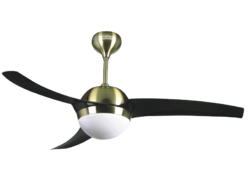 A ceiling fan that spells royalty with different options of electroplated finishes and a design that will fit the havelis, kothis and palaces or homes of persons with similar tastes. 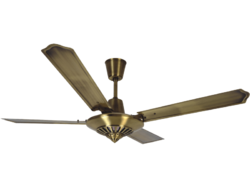 A result of our obsession of blending beauty and utility. 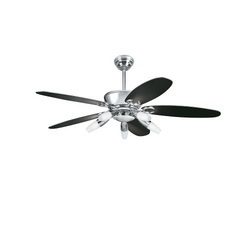 Larger sweep of 4 blade fan for more air thrust. 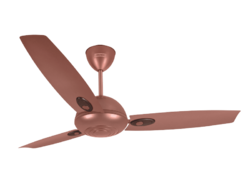 An all aluminium components for a totally non corrosive fan. 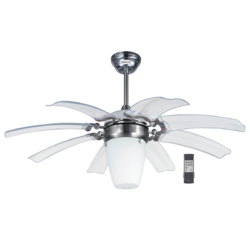 Bring back the vintage style in latest technology with a fusion model with a big dome bottom canopy for unique retro styling. 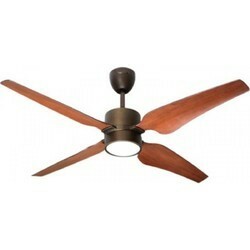 Ideal for heritage, traditional and fusion decors. 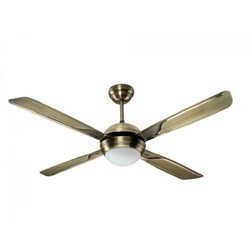 The ultimate in luxury on the ceiling. 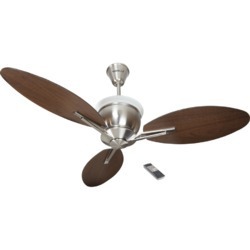 A 5 blades large domed LED light fan that is with International styling. 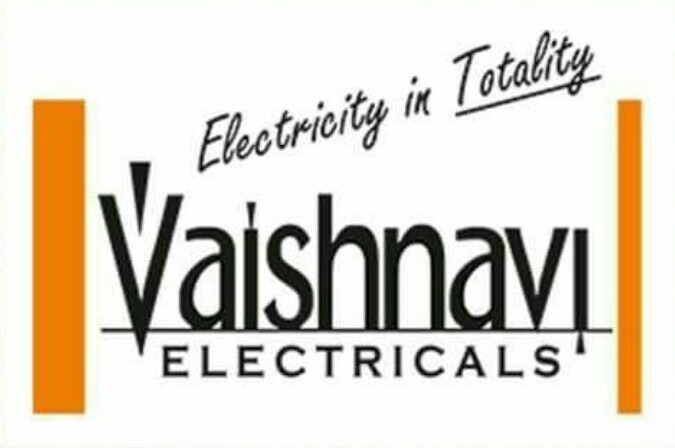 All operations by touch Pad remote regulator, a first in India. 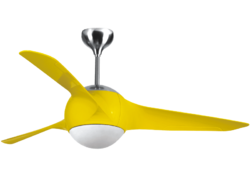 Lumero LED Luxury fan is for those few who have taste for fluid designs. 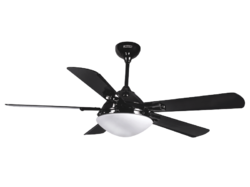 ABS Blades that smoothly glide out of a spherical motor body to light up your life too. 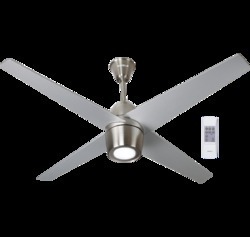 A high air delivery fan with an integrated functional LED light. 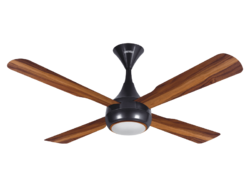 With four specially crafted wood finished blades, LiteAire is the perfect complement for your home decor. 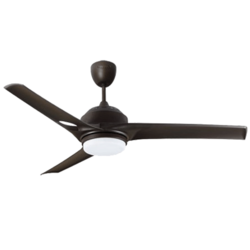 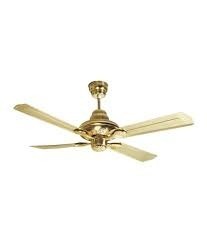 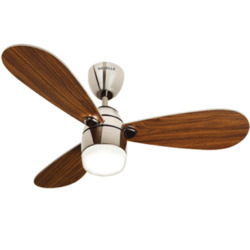 Looking for Premium Underlight Ceiling Fans ?